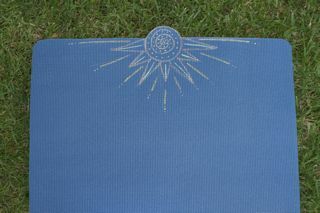 Evelyn also offers uniquely designed and originally cut and painted yoga mats! 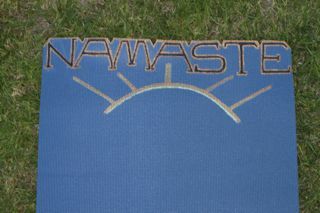 Each mat is one-of-a-kind and personally cut and painted by Evelyn. 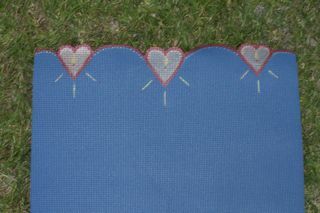 To purchase, contact Evelyn in person at any class or via email: evelyngrauten@yahoo.com.